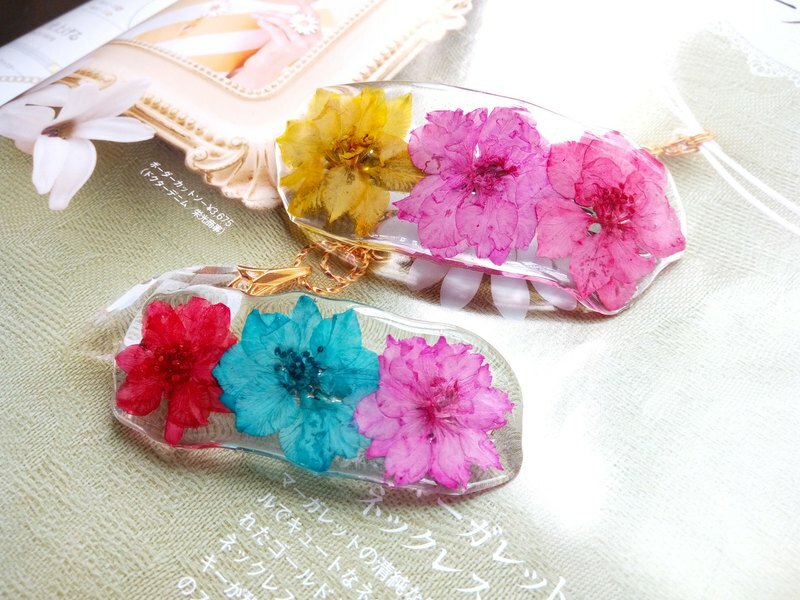 Hair clip with real flowers. It is completely handmade. This accessory is result of scrupulous multi step work.